Fantastic Beasts Series to Be Five Movies | Nerd Much? 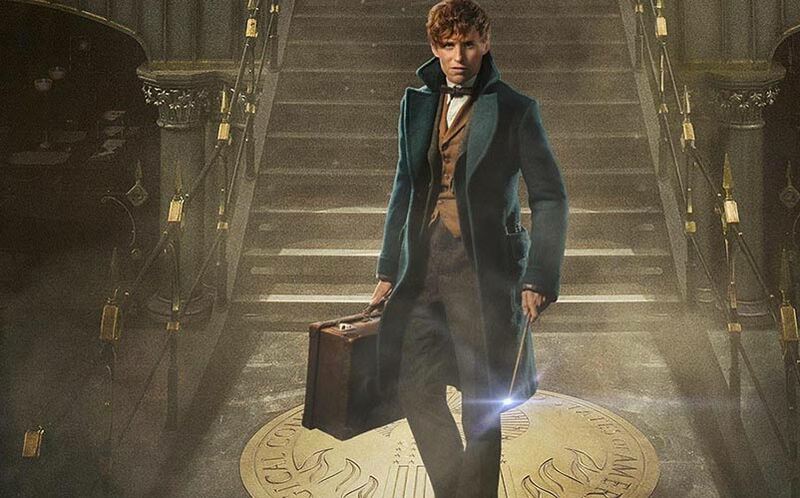 It looks like we’re going to see more Fantastic Beasts than originally planned. According to Harry Potter creator J.K. Rowling, who is the screenwriter for the Fantastic Beasts and Where to Find Them series, the movie trilogy has now become a five-film series. 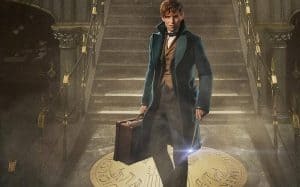 The films are set in the 1920s, and they’ll follow Newt Scamander’s adventures in the wizarding world that will become home to Harry Potter in that world’s future. “We set a trilogy as kind of a placeholder. But we’ve now done the plotting, so we’re pretty sure there’s going to be five movies,” Rowling said during a Facebook Live Global Fan Event. The films, which were originally announced in 2014 as a trilogy, already has its sequel dated for November 16, 2018 with Harry Potter vet David Yates set to direct. We’re told Rowling has already penned the script for that film as well. It was revealed earlier this week that the films will tell the story of Albus Dumbledore and Gellert Grindelwald, the evil man before Voldemort. Grindewald and Dumbledore were originally friends until their plans to create a world with wizards and muggles went sour. Of course, we’re taken back a bit by the fact that they’re now stretching it into five films. We’re not necessarily saying that it’s a bad thing just yet — who knows how formidable these films are going to be — but it’s a bit alarming. Fantastic Beasts and Where to Find Them will hit theaters on November 18th. And now that we know there are four more films coming after it, we’ll be sure to update our list of the upcoming fantasy movies of 2016 & beyond.